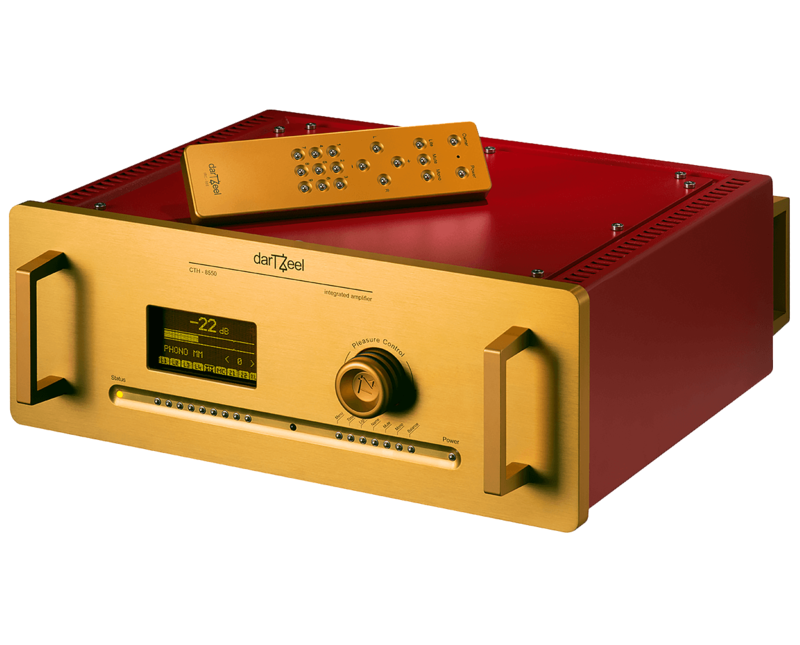 Compact, practical, versatile, musical, elegant and powerful. 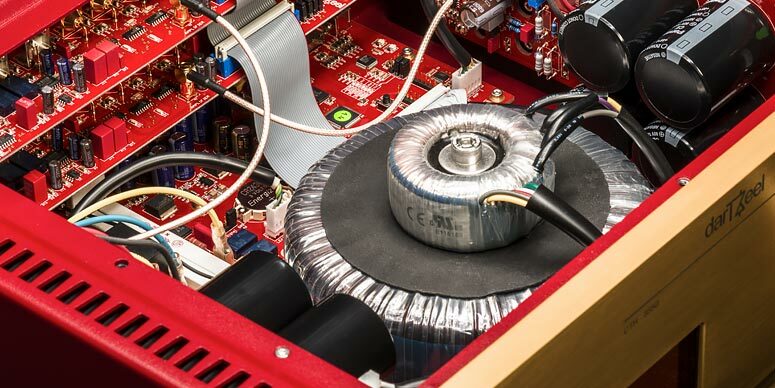 Until recently, integrated amplifiers only achieved distinction despite trade-offs in design. 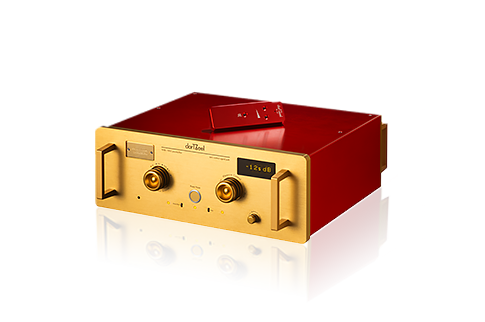 Most integrated amplifiers have been built under budget and pricing constraints that leave little room for high performance. 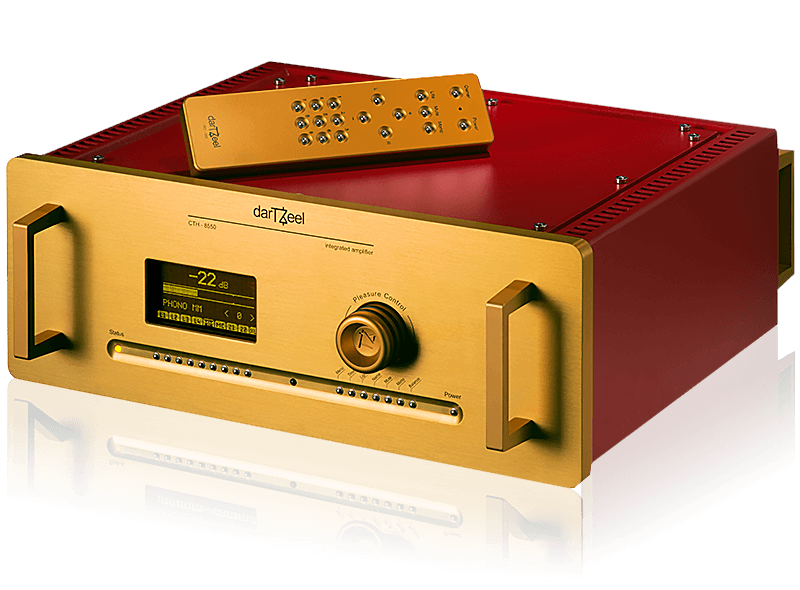 That's why darTZeel is proud to present the CTH-8550, the first integrated amplifier without compromise. 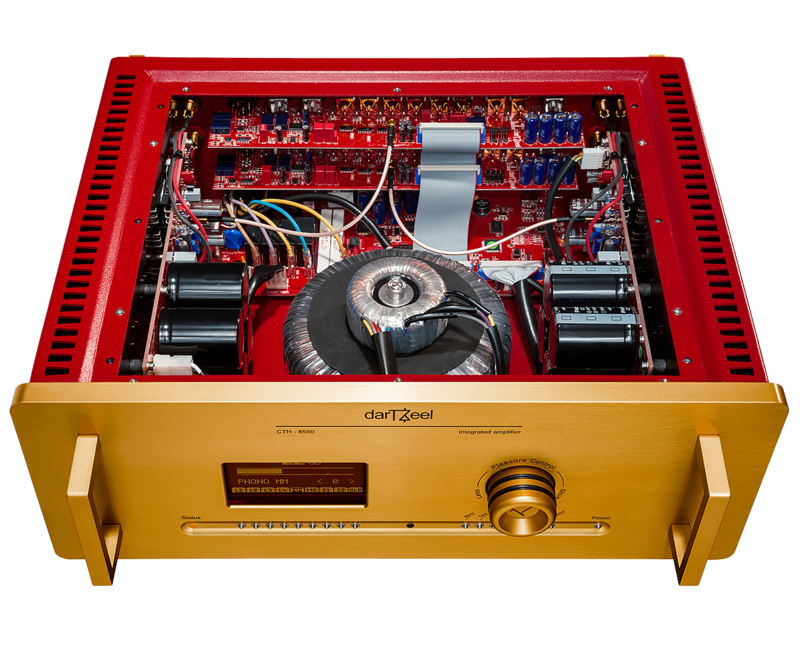 With its dual-mono architecture, 50-ohm Zeel inputs, optional high-quality phono stages and remarkable versatility, the darTZeel CTH-8550 is the integrated amplifier of choice for audio enthusiasts. 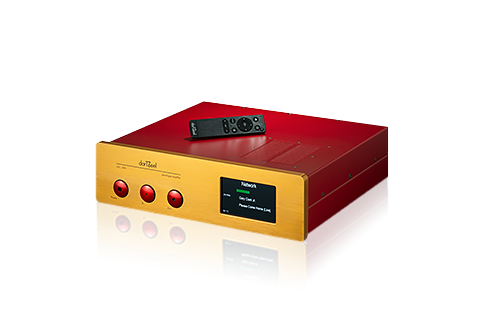 With up to nine analogue inputs for RCA, XLR and Zeel 50-ohm cables, all sources including turntables are accommodated. 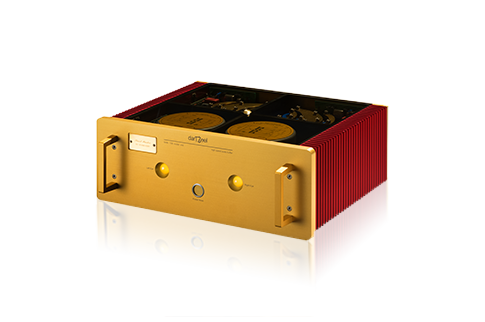 Boasting ample power reserve capacity, a wide range of functional features and unrivalled ease of use, the CTH-8550 is the most complete integrated amplifier in its field. 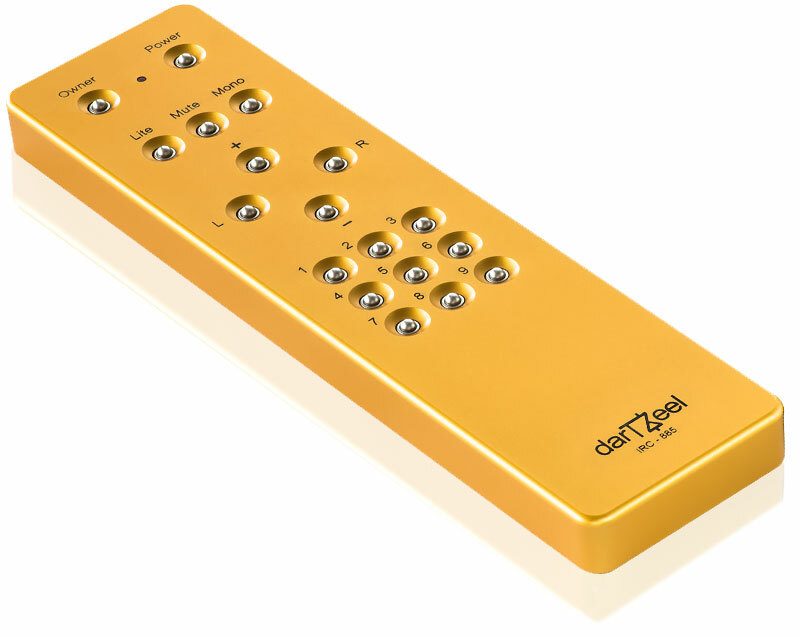 The remote control is machined and milled from pure aluminium ingot, offering premium build quality and technology to enhance the user experience. 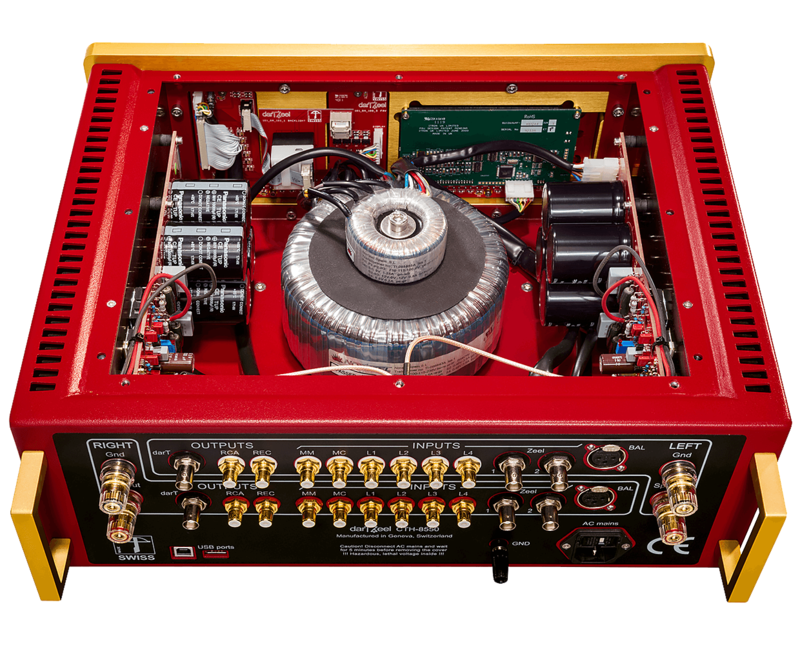 A look inside the darTZeel CTH-8550 reveals a dual-mono design, including separate channel windings from both toroidal transformers. 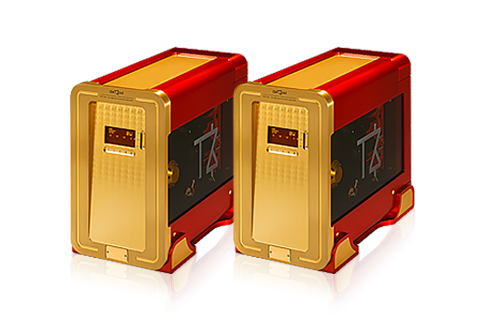 Its sound image is revealed in an exceptionally pure expression. 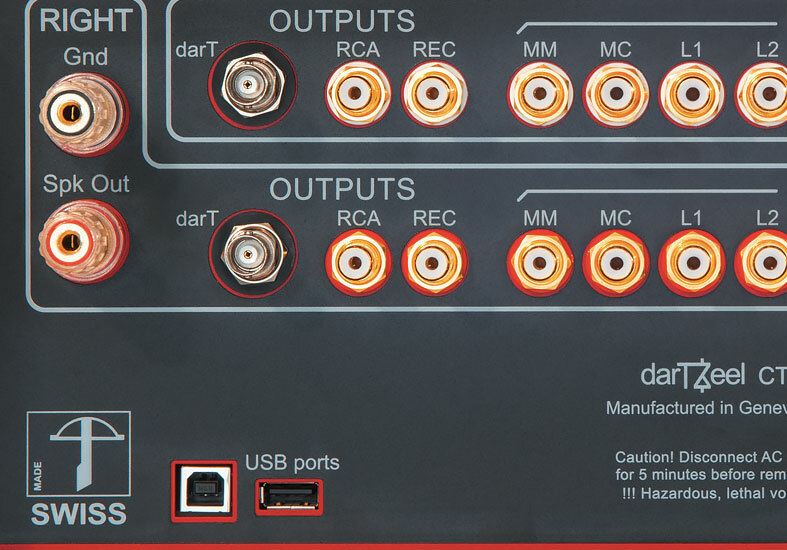 The darTZeel CTH-8550 is equipped with a plasma control panel, offering excellent contrast when viewed from any angle. 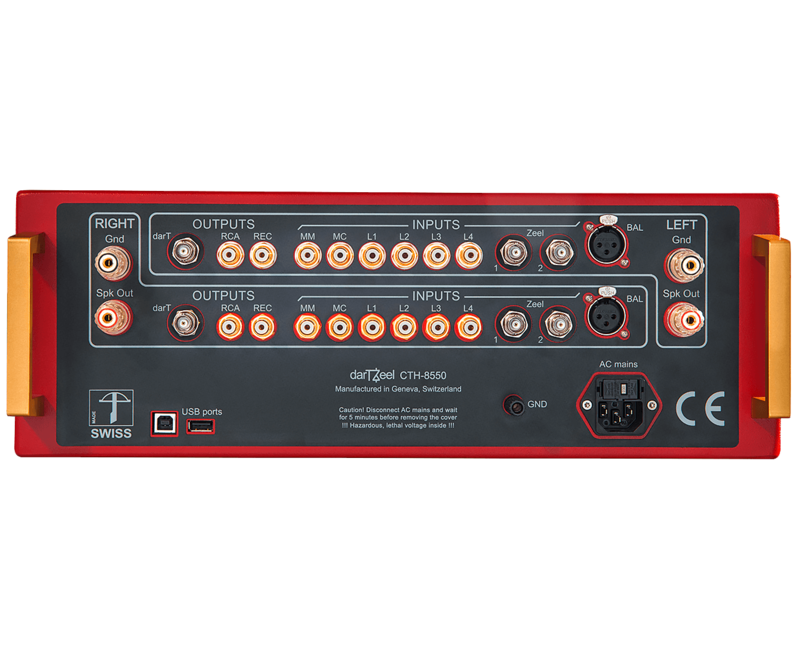 A range of menus allows you to individually configure all settings for each input source. 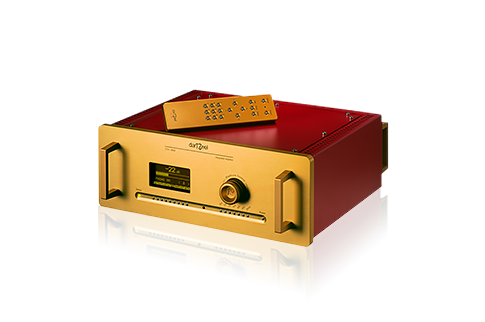 Volume control is handled by an optical encoder notched magnetically, for unrivalled touch and precision. Round steel buttons add to the unit's appeal.